"The Amos 'n Andy Show" complete 4th season set includes leatherette box and book. 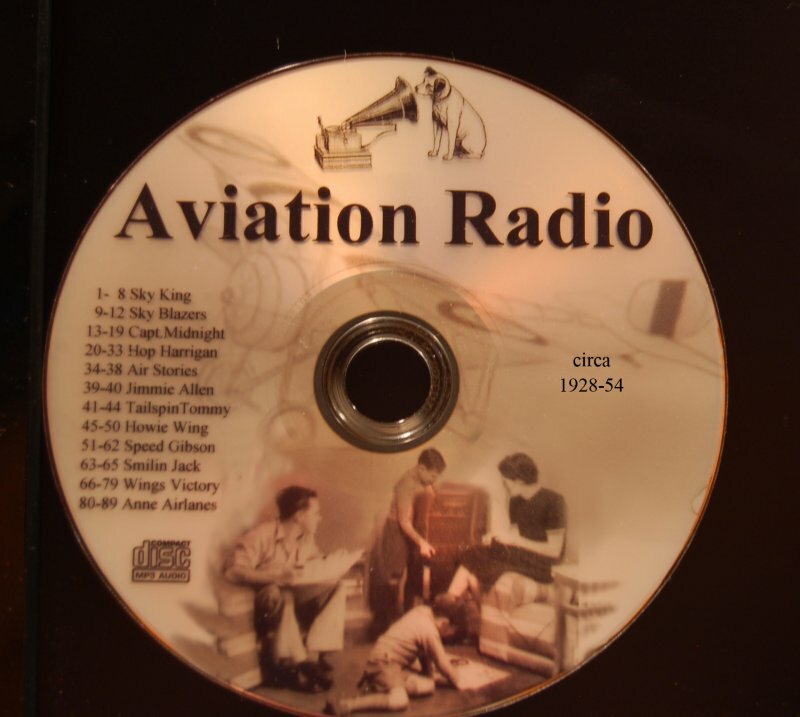 Bonus for completion of your collection is the newly produced "Amos n Andy" Radio History CD included with Season 4. 1-7 WGN "Sam n Henry"
8-26 WMAQ "Amos n Andy"